Coffeeship is freshly roasted coffee, shipped to your doorstep. It’s that simple, and yet entails so much more, because, in the end, a good cup of coffee is about “hygge”, the community and the shared experiences it creates — Coffeeship if you will. Each season we carefully source a small selection of some of the best beans around the world and we explore the potential of new coffee growers in various areas of the world. Always with sustainability and rich taste experience in mind. We roast the coffee once every other week and make sure to ship on the very same day. A new coffee brand designed and roasted by Coffeeship. It’s a range of single origins that we, ourselves, have always wanted: stylish, yet understated; simple, but full of the small touches that matter; affordable, but made to the highest standards. The idea is to make the art of a freshly roasted coffee that little bit more straightforward and enjoyable. The rest, of course, is up to you. The offering is quite easy. Two options, one for espresso and one for the rest. Updated two times a year with seasonal staples. Inspired by the Nordic coffee scene, the past, the present and made with the fantastic beans from the best producers. The Coffeeship Collection is designed to be as sharp as it is drinkable and as stylish as it is timeless. Coffeeship was founded in 2015 by Carl Emil S. Bregnhøi and Jens Jarl Broe. 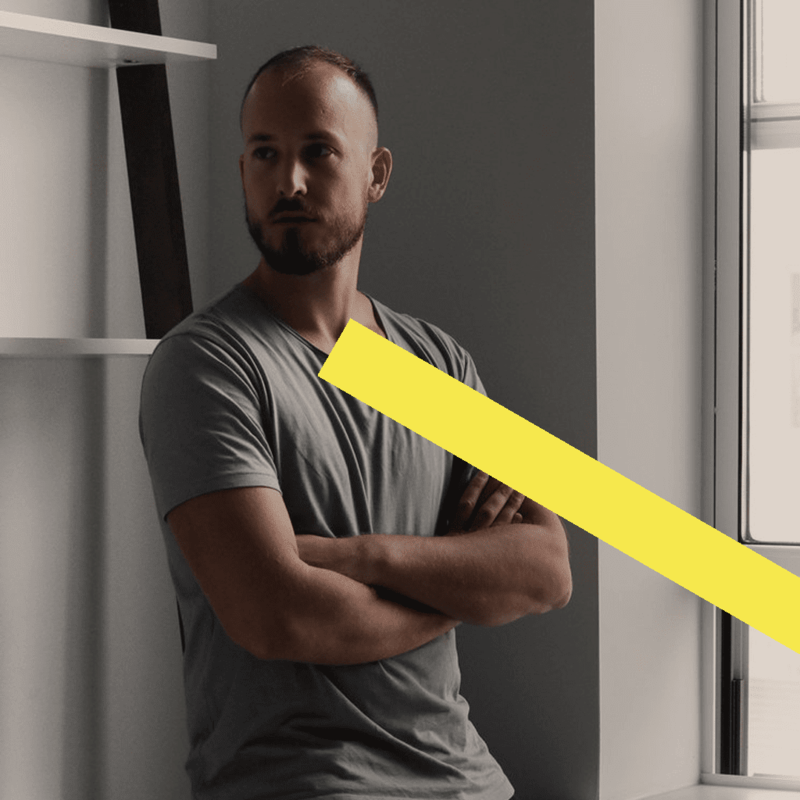 Today it’s the digital agency STRØM WORKS who’s behind the steering wheel, where a great passion for coffee and technology is the core foundation. STRØM pride themselves in not just being digital, but in creating and driving the link between the physical and digital world. With Coffeeship there’s a unique opportunity to create a creative playground at the intersection of coffee, physical products and e-commerce. Serial Entrepreneur in the tech and creative sectors with a serious love for great coffee. 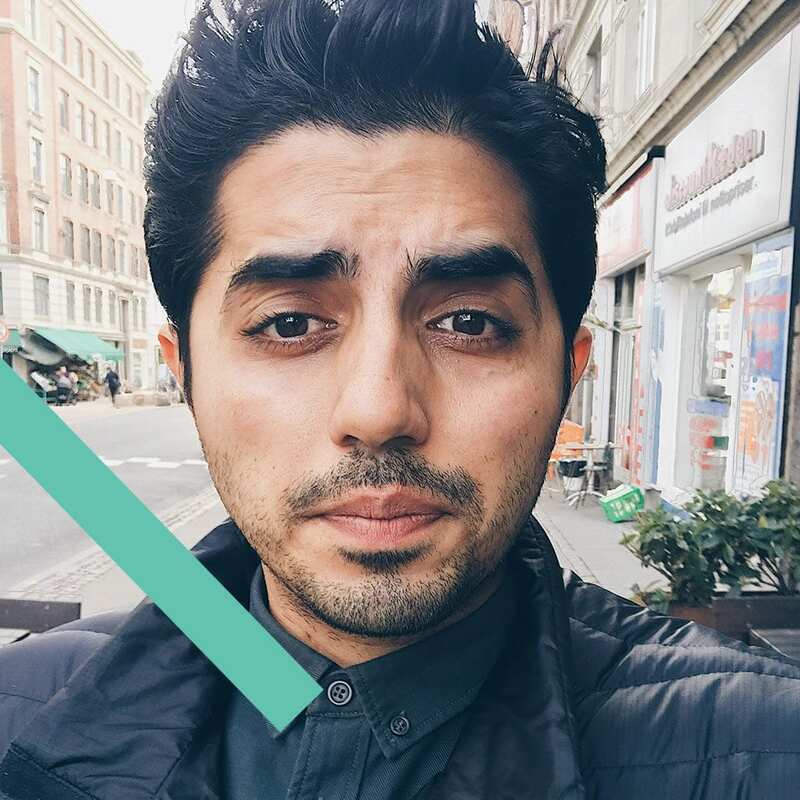 Geet has founded, run and sold startups all across the world, and recently moved to Denmark. Founder and CEO at GDNK and always making a ruckus in whatever he does. Creative professional working in the fields of graphic design, art direction, photography and creative consulting. Founder of Studio8585 and CREATIVE.VOYAGE. In his spare time, he’s making music under the moniker of Dot White. 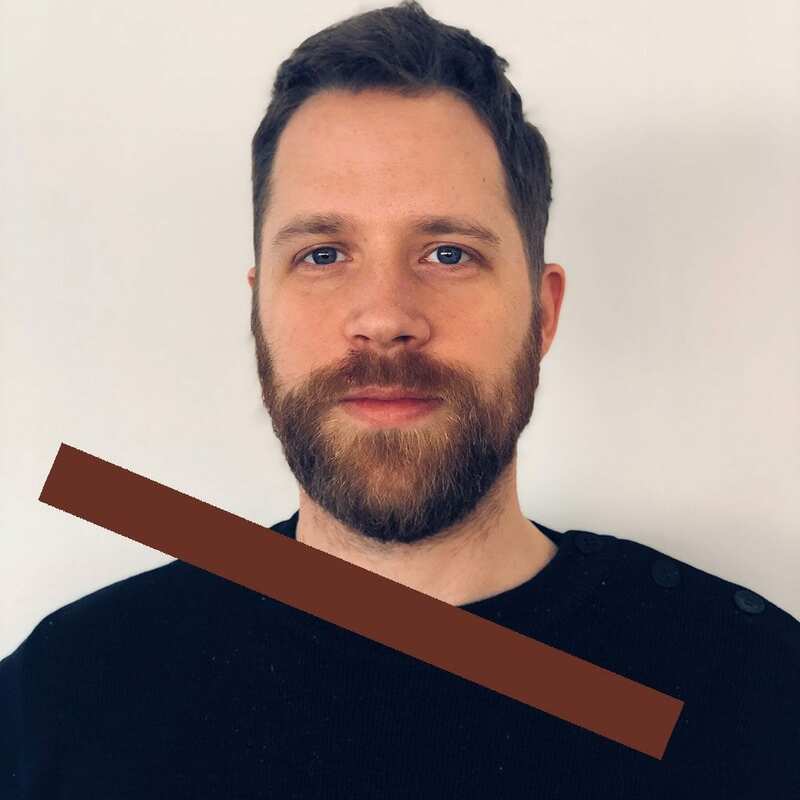 Co-founder and Creative Director at creative digital agency STRØM WORKS. With a love for convenient specialty coffee, he's building the tools of tomorrow. Creative Troublemaker working in the cross section of technology, lifestyle, luxury goods. 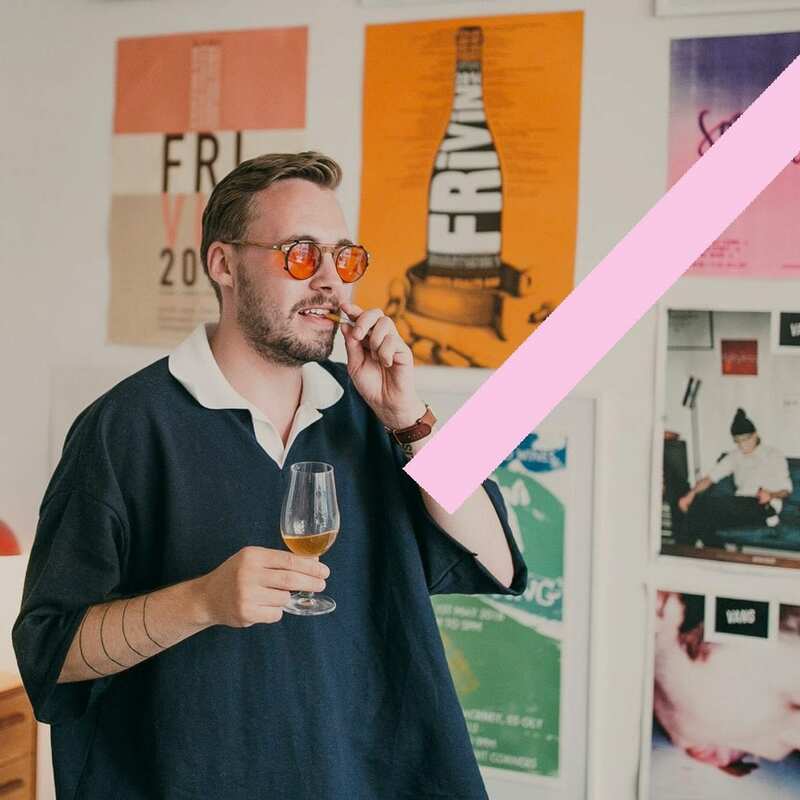 Partner in natural wine company Rødder & Vin, and Strategic Director of digital agency STRØM WORKS.